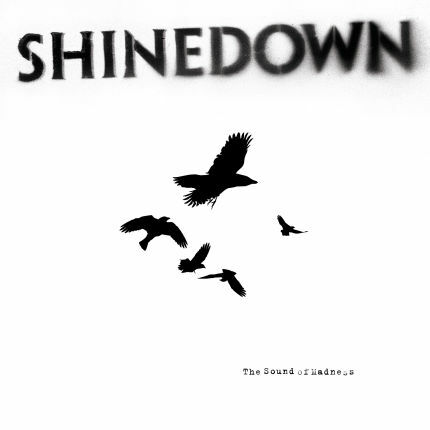 The Sound of Madness is the third studio album by Shinedown. It was released on June 24, 2008. The Sound of Madness's lead single, Devour was first heard on the radio on May 5, 2008. Subsuquent singles including, Second Chance, Sound of Madness, If You Only Knew, and The Crow and The Butterfly have went on to provide chart-topping success. All the singles peaked at the number one position on the US Mainstream Rock chart except If You Only Knew which obtained a number two position. The Sound of Madness is RIAA certified platinum.